Messing around on baseball-reference, on the second night of baseball's winter meetings, I ranked starting pitchers by average Game Score in 2011. "Unhiding non-qualifiers for rate stats" makes the list particularly interesting by noticing successful, young arms with limited experience. While we wait to hear news about Pujols' decision between St Louis, Miami, and wherever else, take a look at Matt Moore's one fine start and everyone who's average Game Score is lower than the GmSc from Moore's debut. 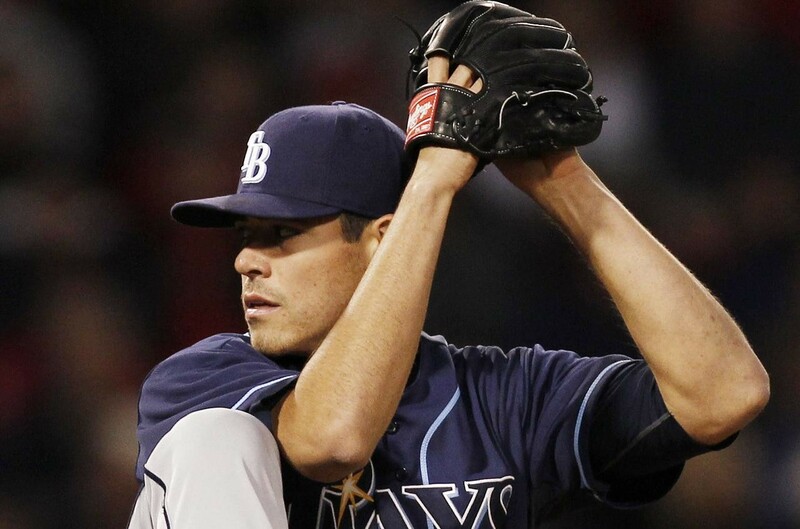 Matt Moore of the Rays is much better than Matt Moore of the Dolphins. Where are your favorite pitchers? How does the tail end of your favorite team's rotation look?